In this biography, historian and social analyst Tom Shachtman offers the clearest and most detailed examination to date of one of America's most influential thinkers. 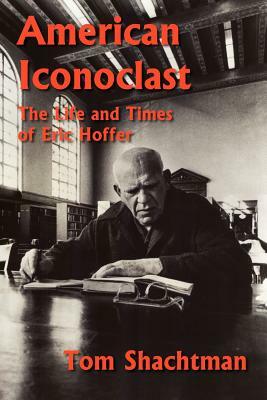 Known as the "longshoreman philosopher," Eric Hoffer was a beloved and controversial figure with veiled origins. Using Hoffer's never-before-seen archives, Shachtman uncovers the steps by which this unschooled migrant field hand and dockworker created himself as an artist and thinker, and how his background and occupations were reflected in his published books.